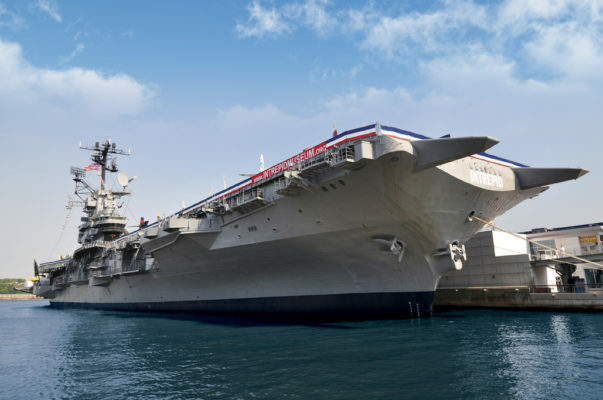 Explore the former aircraft carrier Intrepid and learn how it has been maintained and restored over the years. Meet an aircraft restoration specialist and learn about the tools used to keep the Museum’s collection in ship shape. The Intrepid Museum offers Stories Within for individuals with dementia and their care partners. Educators lead small groups on a multi-sensory experience, including historic photographs, handling objects, singing songs and sharing stories.